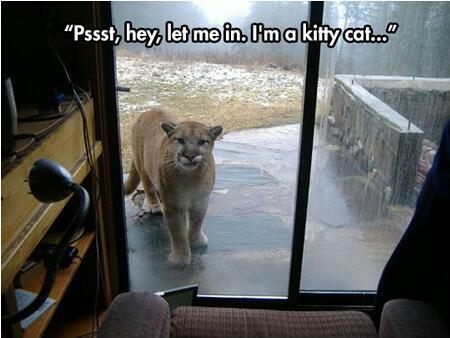 Scooper - Fun News: Hey, man, let me in. I'm a lovely cat. Hey, man, let me in. I'm a lovely cat.